Modeling type: polygonal/sub'Ds 3D software use: 3D StudioMax-2014. Available extensions: .max-vray shaders and .fbx only. 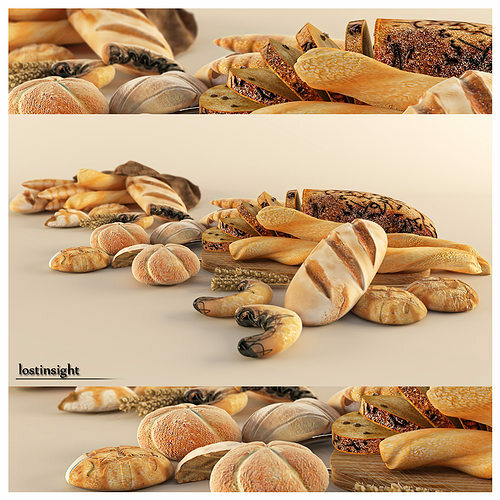 I HOPE YOU WILL ENJOY USING lostinsight3D models.